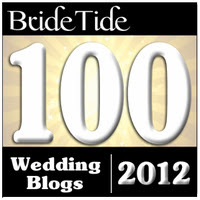 Relentless Bride® Weddings, Wedding Planning, Life & Marriage: To Garter or Not to Garter??? To Garter or Not to Garter??? To garter or not to garter, that is the question!!! Before i could further ponder this question, I figured the best thing to do was to look into the history of the tradition of the garter. 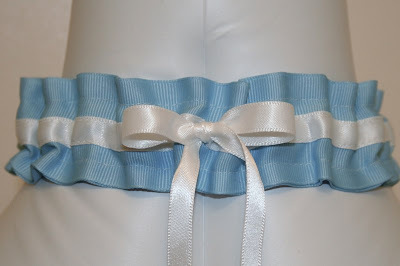 According to Wikipedia: A garter is often worn by newlywed brides. 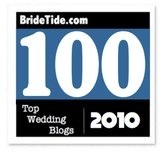 It is the groom's privilege to remove the garter and toss it to the male guests. The symbolism to deflowering is unambiguous. Historically, this tradition also relates to the belief that taking an article of the bride's clothing would bring good luck. As this often resulted in the destruction of the bride's dress, the tradition arose for the bride to toss articles of clothing to the guests, including the garter. Another superstition that has circulated is the male equivalent of the bride throwing her bouquet to the unmarried ladies, i.e., the unmarried male wedding guest who successfully caught the garter was believed to be the next man to be headed to the altar from the group of single men at that wedding. Traditionally, the man who caught the garter and the lady who caught the bouquet will share the next dance. Personally, for my own wedding day, I We have decided against a garter toss... for now (this could change). 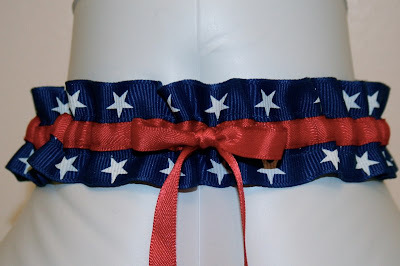 Now that does not mean I do not want a Garter. 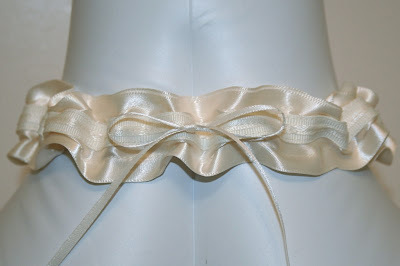 In fact, even without the toss, I like the idea of having a garter; that is something i can choose for FH that will be shared personally between him and I. 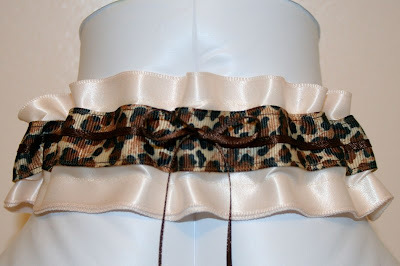 And for me, I'd like to personalize my garter as something that would have special meaning between FH and myself. Now what that will entail, I'm not to sure yet... but i think with some brainstorming and feedback from y'all... i can really have fun wtih this project. your garter should be bedazzled. ha. as for your wedding color scheme...i look good creme, light pink, not too sure about champagne...and probably not light yellow. i'm just saying...hahahaha.